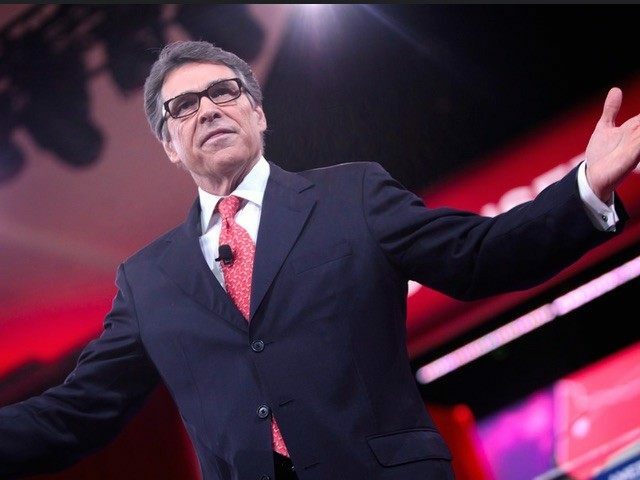 Former Texas Governor Rick Perry officially announced Thursday he will join a crowded field of Republican presidential contenders, and run for president in 2016. The 65-year-old announced his second White House bid in style from a crowded airplane hangar near Dallas, TX, in front of a C-130 painted with his campaign’s new logo, and was welcomed by intro music that grabbed the essence of Texas, and nearly broke the Internet. Perry was introduced by a version of artist Colt Ford’s 2012 country-rap song “Answer to No One,” which was of course modified for his upcoming campaign. 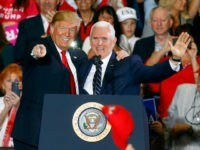 Alongside his family, Taya Kyle and Navy SEAL twin brothers Marcus and Morgan Luttrell, Perry delivered a message of patriotism, economic populism and American optimism. Perry is the tenth Republican to throw his hat in the ring for 2016, but is the only the second to become the subject of a hip-hop campaign track, the other being Ted Cruz.